Your daily routine begins in the shower. And what could be more enjoyable than using a scented soap that can inspire you for the whole day. Did you know that some people prefer using both a bar soap and a body wash? That is why I have made a selection of one of the best soaps on the market, including liquid soap and bar soaps. No.5 perfume from Chanel is the most famous fragrance among women and the No.5 Bath Soap completes your pampering habit. It has a delicate fragrance and it is suitable for all skin types. 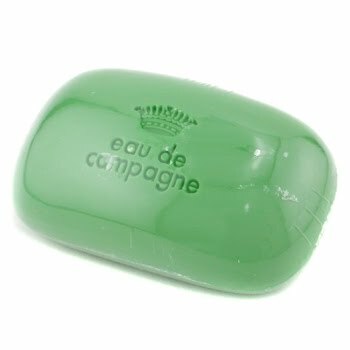 Eau De Campagne Soap from Sisley is a delicate herbal soap that will make you smell fresh early in morning. It is nice that it can be used by women with sensitive skin and adds a note of freshness to your skin. 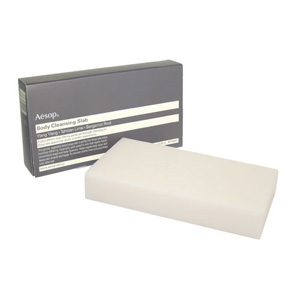 If you need a gently exfoliating soap, then the natural choice would be Perricone MD Cleansing Treatment Bar. 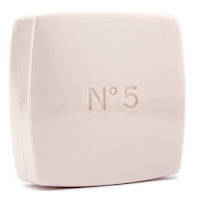 This soap is highly recommended for people with sensitive skin, prone to blemish or redness. It contains olive oil to hydrate the skin while cleansing it. The exotic smelling Body Cleansing Slab from Aesop will surely make an impression. 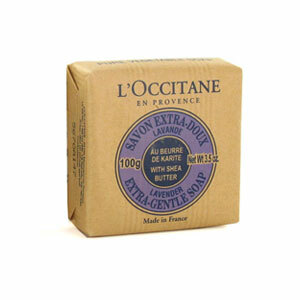 Indulge yourself every morning with this creamy soap. Lavender is one of my favorite aromas and I could not overlook L’Occitane Lavender Soap from this top. It contains lavender essential oil and shea butter. The soap is suitable for the whole family, including your little ones. Women who prefer delicate scents will be happy to know that they can pamper themselves with an aromatic lily of the valley soap. It is produced by Wood of Windsor. 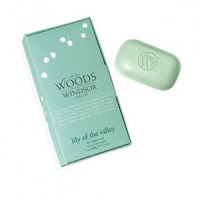 Lily Of The Valley Fine English Soap offers a gentle cleansing and leaves the skin with a lovely lily of the valley scent. 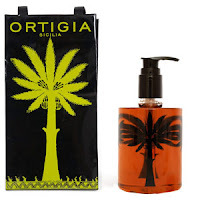 The last soap presented in this list is a liquid soap from Ortigia. Sicilian Lime Soap is a mixture of citruses and vanilla, which makes it pleasantly scented. It is an organic soap, made from natural Italian ingredients. Interested in buying quality products? Compare and research soaps and other beauty products.